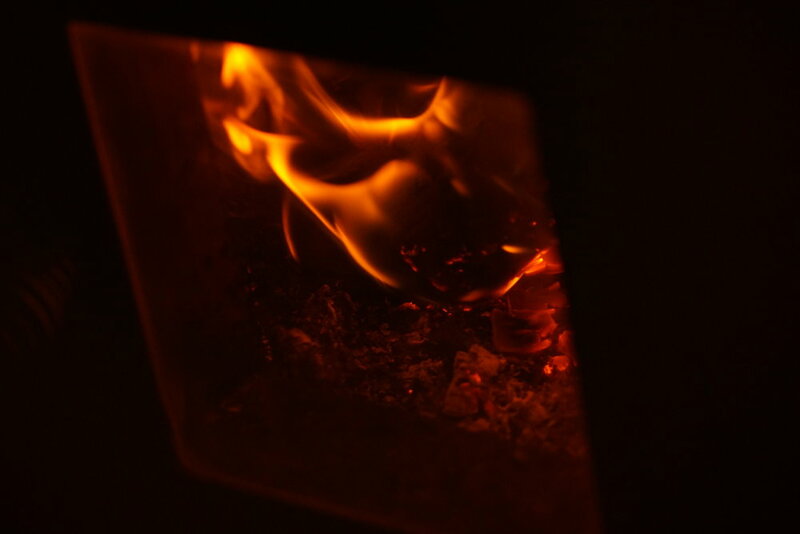 We’re HotBox, NYC’s first and only wood-burning sauna on wheels. We offer a hot sanctuary away from the city through monthly community shvitz parties and private rentals. We’re currently @ North Brooklyn Farms in Williamsburg, right next to the Domino Sugar Factory. Do you throw sauna parties? That’s what we’re all about! We host various monthly shindigs which you can find more about here. We’re always looking to collab too, so if you have an idea for an event, send us love. Yeah, we do that too. Check out our rental packages and offerings. Get in touch with the details and we’ll make it happen. It’s a sauna. It gets hot. The temperature is typically kept at 170-180 degrees. How long can I stay in the sauna? We recommend doing a few 5-15 minute rounds, making sure to step outside to cool down and hydrate. We recommend bringing a swimsuit, towel, water bottle, and sandals. No sweat. We have plush robes available for rent. Can I change into stuff there? Definitely. We have changing rooms on site. We believe that quality of life is elevated when you make time for human connection and take pause for self-preservation. At its core, HotBox exists because we want to offer the benefits of sauna to our community as an alternative space for social and mental well-being. For friends who want to make sweating more a part of their routine, check out our membership offerings. 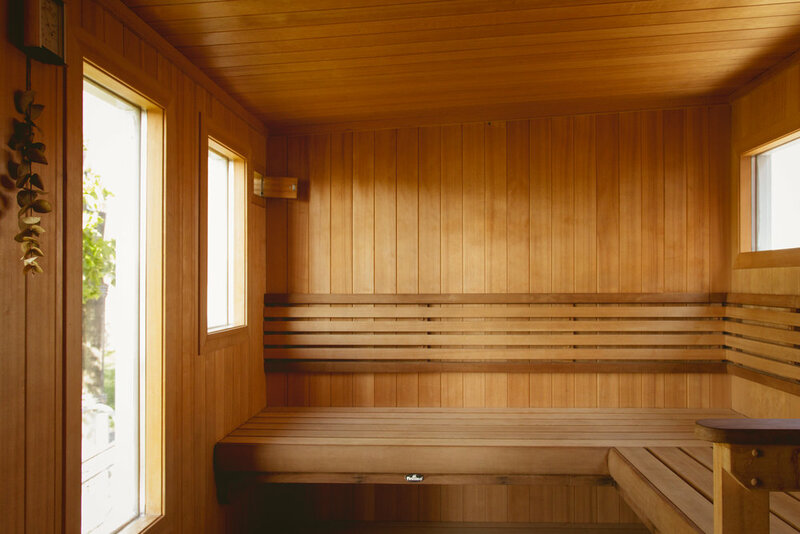 how often do you sauna?